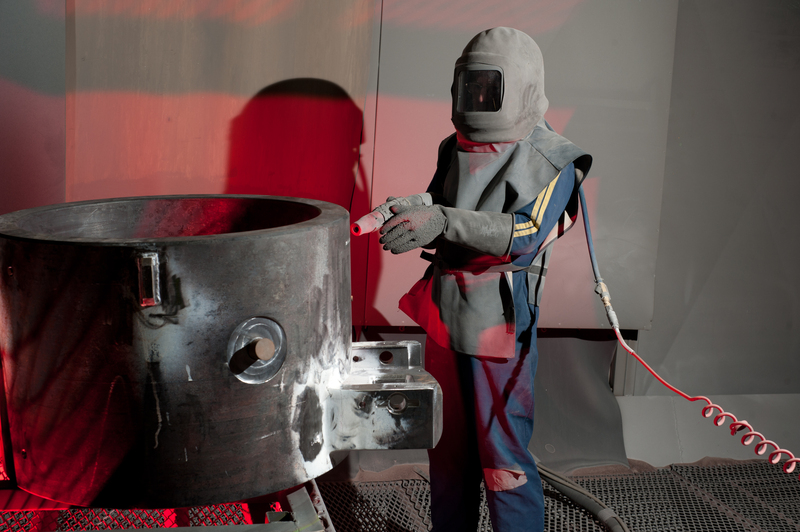 The right surface coating can reduce unit costs, equipment downtime, wastage and contamination. It can also improve operational performance and contribute to higher product quality. In previous articles, we have discussed how coatings protect surfaces and prevent issues such as wear and corrosion. However, they do add to component costs – substantially, in some applications. In this article, we consider the wider financial angle, looking at how the benefits outweigh the initial costs as well as understanding which coatings deliver a rapid return on investment. Lifecycle costing (LCC) is not a new concept to many of the industries that use surface finishing processes. Nevertheless this only accounts for a portion of the costs over an asset’s lifecycle. Therefore, the total cost of ownership of an asset is often far greater than the initial capital outlay cost and can vary significantly between different solutions and applications. By taking a lifecycle costing approach to cost optimisation a business can realise multiple financial benefits. So what are the factors that can add to the whole lifecycle costs of a component or piece of equipment? Coatings play a major role in increasing lifecycle costing. Access to the early design stages on a project enables a business to select a coating that will reduce mean time between failure, reduce downtime and increase maintenance and service intervals. Consider the plant and processes used to manufacture plastic and rubber sheeting, paper, construction materials and textile products. These materials are often produced in long coils of material with a specified thickness and finish. They require plant with multiple sets of rollers, normally laid out linearly in high-production lines. The rollers may be heated and are often required to release sticky products, apply another material to the product’s surface, compress the product to increase density and produce the surface finish. To achieve these aims and deliver the right quality, specialist coatings must be applied to the rollers. Coatings may have easy-release, abrasion resistant, aquaphobic or aquaphilic properties. They may also have textured finishes. The cost of the coating obviously increases the capital cost of the installation, and this increase can be substantial on large rolls. However, higher quality and efficiency offset this; without the coating, production costs can increase significantly. For example, frequent line closures may be necessary to clean rollers. Another scenario is material breaking due to adhesion to the roller, and the wrapping effect causing high tension and web failure. In these applications, the cost of downtime, wastage and lower-quality product can dwarf the incremental coating cost. Surface Technology has a long history of developing coatings for materials manufacturing and can handle the very large rollers common in the paper and textile industries. Food production has similar challenges relating to quality, consistency, and efficiency for large volumes. Using coatings throughout the production cycle helps overcome these challenges while delivering cost benefits. Easy-release coating on mixing equipment saves money on wastage and cleaning. A similar coating in moulds provides a rapid return on investment by boosting quality, reducing scrap and driving down cleaning costs between cycles. Businesses can achieve additional savings by using low-friction, non-stick coatings on guillotine blades – these coatings help reduce product waste and the downtime needed to change blades. Surface Technology was the first company to develop a tougher, non-stick coating. The original Armourcote stainless steel reinforced non-stick coating was first formulated in the 1960s, and the range today uses the same principles to improve equipment lifespan even further. Here is an illustrative example. Multiple caramel-coated biscuit strips needed to be cut into short lengths before the individual biscuits were coated in chocolate. Blade life was two hours, and the production line had to be shut down to change blades. A coating developed by Surface Technology doubled the blade cost but extended blade life to eight hours. The net result was a 50 per cent overall cost reduction. On top of these equipment-related savings, the longer life meant blades could be changed at the end of shifts, leading to higher production runs per shift and lower scrap biscuit and caramel costs. It is also worth noting that smaller cookware items benefit from coatings in the same way as larger equipment. Non-stick performance is totally dependent on the coating’s useful life, which means that more durable, higher-cost options more than pay for themselves in better performance and longer life. Surface Technology’s applies FDA-approved coating systems on medical devices and equipment where surface release and low friction are key requirements. In these applications, which often involve high-cost assemblies, a quality surface coating drives down whole-lifecycle costs by prolonging equipment life and reducing scrap. One example is the use of non-stick, easy-release coatings on equipment used to manufacture superconducting magnets for MRI scanners. The niobium wire wound coils that enable superconductivity at very low temperatures are extremely expensive. You can reduce scrap rates by coating the equipment designed to encase the magnet and preventing movement when the magnet is activated. As a result, the added coating cost lowers whole-lifecycle costs. A primary requirement for this industry is to increase the service life of components. This might be achieved by improving corrosion resistance, wear resistance, or reducing friction and, of course, in one of the world`s most competitive industries, it also has to be cost-effective. With the growing emphasis on lightweighting, aluminium is an increasingly important material for the automotive industry. Surface coatings protect aluminium components from corrosion, thereby facilitating the lower vehicle weights that improve fuel consumption. By taking positive design measures and choosing the right materials and coatings, it is possible to create a lighter and lower-cost solution for vehicle manufacture. Friction reduction is critical to improving engine performance. Engine block cylinders are a major target for friction reduction due to relatively high engine speeds. One such solution for this issue is plasma coatings used on engine block cylinder bores. 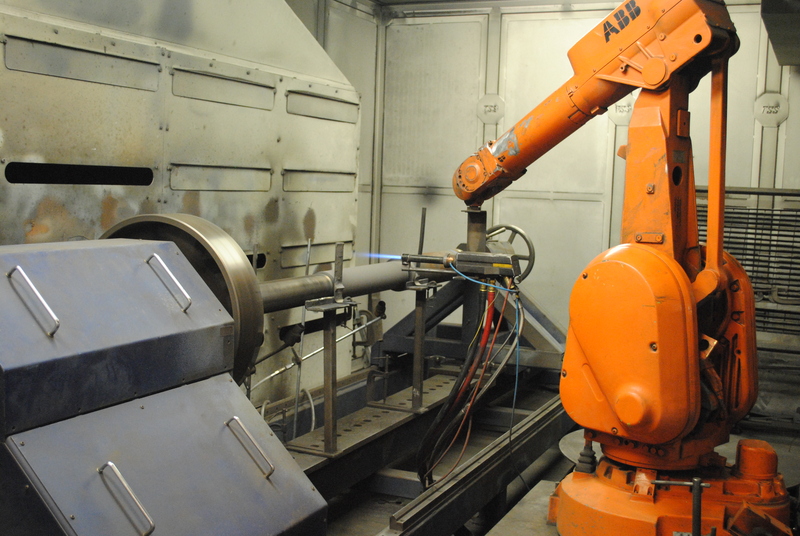 Testing has found that it is able to replace the pressing, shrinking and casting-in of cylinder sleeves and the use of expensive, nickel containing galvanic plating processes. With plasma sprayed bore coatings, a cylinder case will only be honed when required from operation (such as with debris ingestion). Plus, the need for a bore hone with each rebuild will be eliminated, which significantly reduces labour costs for the rebuild as well as the turnaround time. 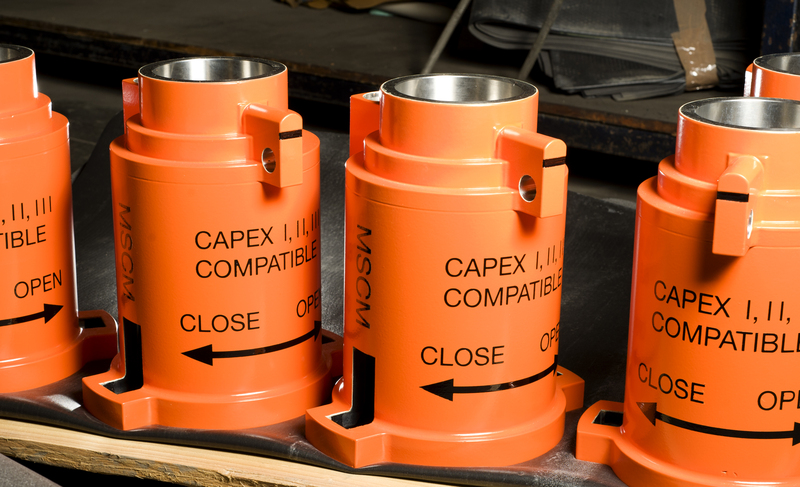 Furthermore, the number of piston and ring sizes maintained in inventory is reduced and expensive cylinder cases will never be scrapped from reaching the bore limit. The cost of eliminating each of these stages therefore presents a wealth of cost benefits throughout the chain. Using wear-resistant and lubricating coatings in the powertrain and moving mechanisms also delivers cost benefits. These coatings improve component reliability, enabling longer warranties and extended service periods. As a result, they reduce running costs and total cost of ownership. In the 1960s, some military Rolls-Royce engines had operating lives measured in hours. The use of coatings extended the operating window considerably, repaying the coating cost many times over and reducing the need to hold multiple spare engines for rapid changeover. Today, gas turbine engines have long operating periods, and coatings, coupled with design improvements, play a fundamental role in this. Although the coating costs are high, the overhaul costs are even higher, so the use of surface coatings substantially decreases whole-lifecycle costs. Landing gear is one area most prone to deterioration in the aerospace industry. A particular design included a stop-pad between the bogie beam and vertical part of the component to prevent wear as it is retracted into the fuselage. However, this impact results in potential wear at the interface, with a further risk of atmospheric corrosion. Surface Technology’s sister company, SIFCO ASC has worked with a leading manufacturer of landing gear to implement a further layer of protection in the manufacturing process to extend the lifespan of its landing gear. A design modification was agreed involving the application of a nickel chrome electrolytic protective treatment that provides a significant in-service maintenance reduction. Three examples illustrate the benefits of using coatings in heavy equipment. Earth-moving equipment for quarries and open-cast mines experience very high wear, and generally require frequent fan replacements. A highly abrasive-resistant Surface Technology coating improves fan life by up to eight times, boosting productivity and minimising replacement costs. Similarly, the pivot pins used in backhoe loaders and other mechanical handling machines experience issues with wear and lubrication. Using anti-corrosion and lubricating coatings on these pins reduces running costs far more than the original coating cost. Percussion rock drilling equipment also relies on having lubricating and wear-resistant coatings on the pistons. Not only does the coating allow for tighter dimensional control, but it also increases efficiency by reducing wear and extending drill life – again, driving down whole-lifecycle costs. As we have seen, the right surface coating can deliver a return on the investment many times over. It can lower overall equipment costs by extending operating life and increasing component replacement and servicing intervals. It can also improve performance and enable greater efficiency and equipment uptime. The key is investing in the best coating for the application. To do this successfully requires an extensive knowledge of coating properties, applications and substrate material performance. Andrew Courtney is with Surface Technology.